Regardless of industry, employee referral programs are a classic tool for building a solid pipeline of quality candidates. The Director of Talent Acquisition and Compensation for Stanford Health Care is quoted saying that quality referrals are still the number one driver of traffic for many of their positions. 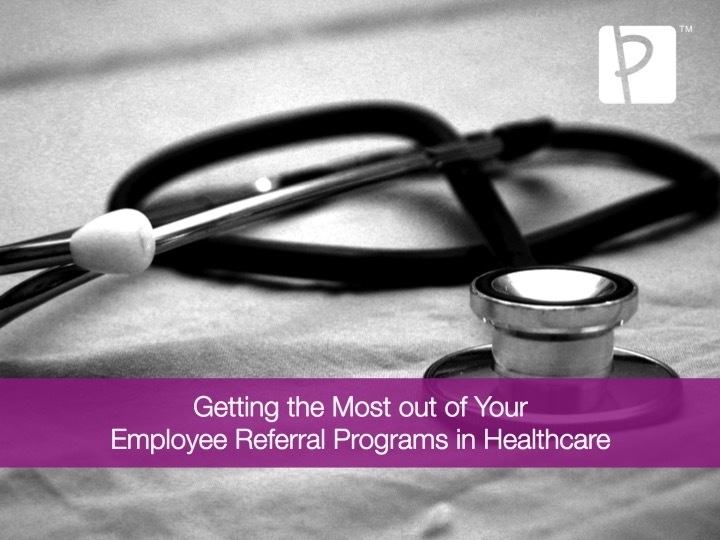 Their employee referral program is used to monetarily incentivize their employees. Also, before opening new hospitals they constantly push referrals in order to obtain the best talent, but it’s not always that easy. According to the Bureau of Labor Statistics, the healthcare industry will add more jobs than any other industry between the years of 2014 and 2024. What does that exactly mean for recruiters who are looking to hire from this diverse pool of candidates? 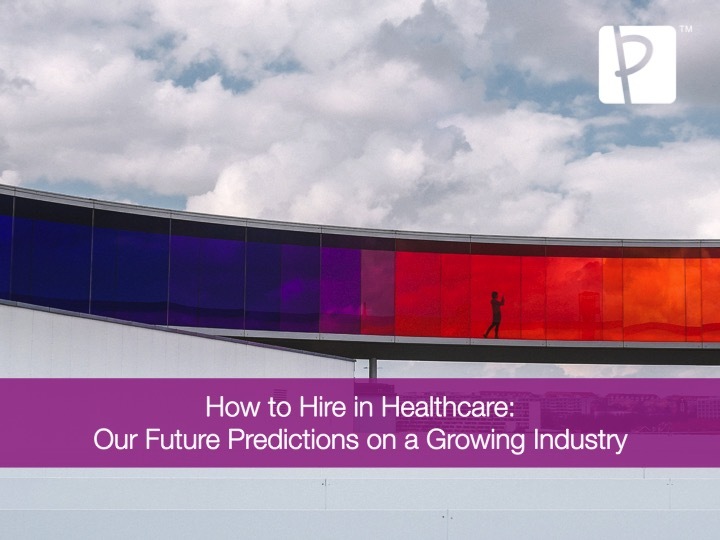 Whether you’re hiring a registered nurse or looking for high-quality clinical care workers - understanding the nuances of the industry, and how to hire without hiccups, is now more important than ever. The healthcare industry is in a unique situation. As a whole, it’s growing! More jobs created means more candidates needed to fill all those vacancies. While this spike in job growth is great for the economy, it’s been a challenge for healthcare recruiters across the board. 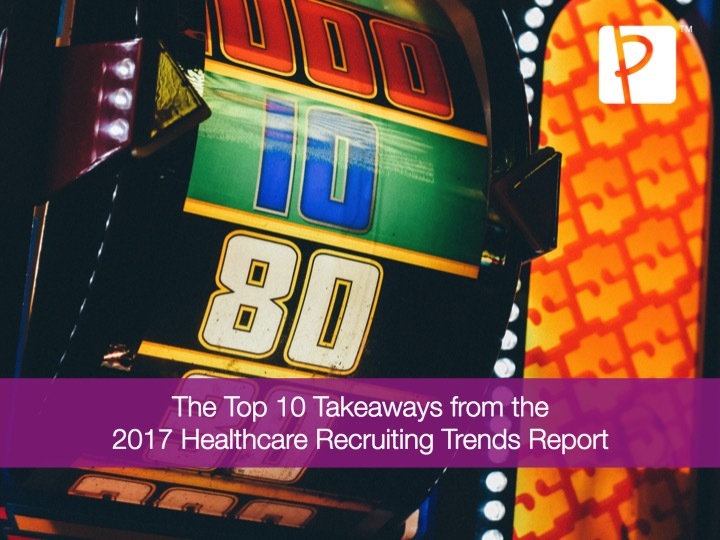 In an age of increased recruiting costs, longer hiring times, higher turnover, and candidates making counteroffers despite budget restrictions, the art of recruiting healthcare professionals needs to be reassessed. So, what does one do…. They ask their employees to help.